Vote for Marcie & Val Philebrity's Phoodie(s) of the Year! 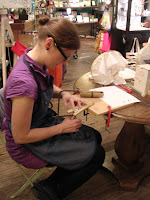 As part of Holiday Night jeweler (and Open House manager) Colleen Heineman showed us what she does...and how she does it! 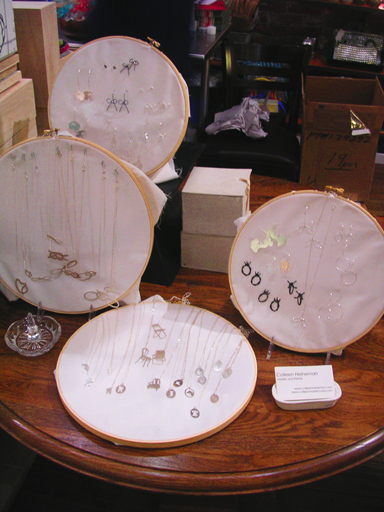 Don't worry if you missed it, her beautiful work is available for purchase in the store!